What does Tartan signify? Originally, it was a cloth made by interweaving black, brown and white stripes of wool both horizontally and vertically. It comes from the Highlands, a region in Scotland. later, people developed more motifs involving many colours obtained from leaves, berries, tree bark and lichens. The methods were passed on from generation to generation. Tartan has an ancient history. 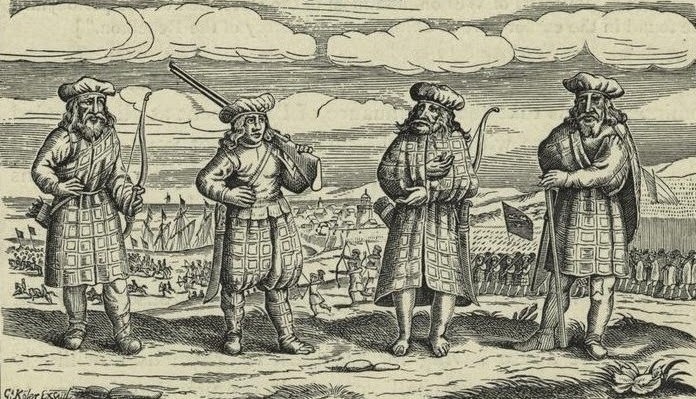 The earliest Scottish tartan was found in the third or fourth century AD, but tartan was also found in other parts of the world, dating back to ca. 3000 BC. The sophisticated Egyptians, the Chinese in Asian sites (Quizilchoqa, not far from the town of Hami), the ancestors of the Celts in the Alps (above Zalzburg), the Gaelic-speaking Scots created tartan designs everywhere where there was a possibility to make handwoven clothes. But only in Scotland was tartan established as a part of its national identification. It spread among communities of the Scottish diaspora all around the world. 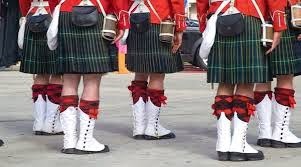 Americans, for example, celebrate Tartan Day to remember the historical ties between Scotland and the Scottish descendants established in North America and in several other Commonwealth countries. The weaving of tartan was very laborious at first and consisted of six main stages. After many centuries, tartan still remains a symbol of national pride, of the independence of the Scots and of the country's national costume. 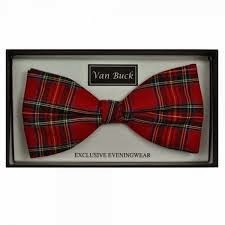 The tartan that is mostly used today is a modern version of the ancient cloth which is more attractive and eye-catching. Gradually, this process was replaced by the spinning wheel, and finally by modern machines. In the 18th and 19th centuries, the firms of William Wilsons and Sons of Bannockburn and J. & D. Paton provided the Highlands army with tartan and also exported tartan all over the world. Tartan achieved the highest popularity in the Scottish Highlands and became a symbolic part of the Highland dress as of the 17th and 18th centuries. 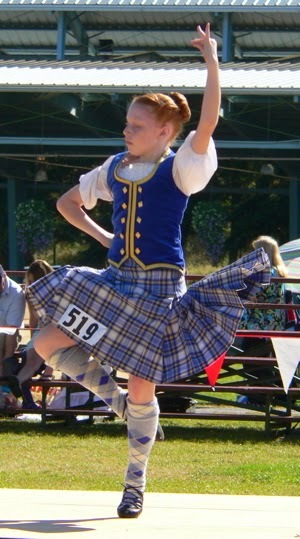 Kilt, Plaid and Tartan were essential elements of the Scottish national costume. 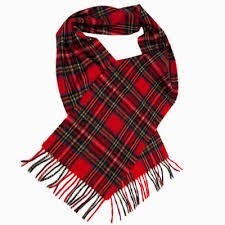 250 different plaids were collected from all over Scotland and described in Wilson’s “Key Pattern book” in 1819. 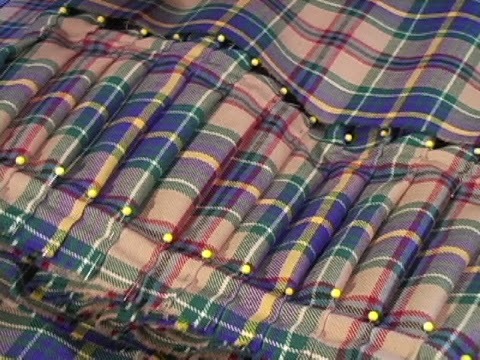 Each tartan design (out of around 100) had its own, specific name. Initially, tartan patterns did not have any names or symbolic meaning, though certain motifs already belonged to certain regions. The idea of giving names to tartan motifs was born in the early 19th century to protect Highland culture and to be able to distinguish one tartan pattern from another. According to one of the versions, many new tartan names were created on the occasion of King George IV’s visit to Edinburgh. 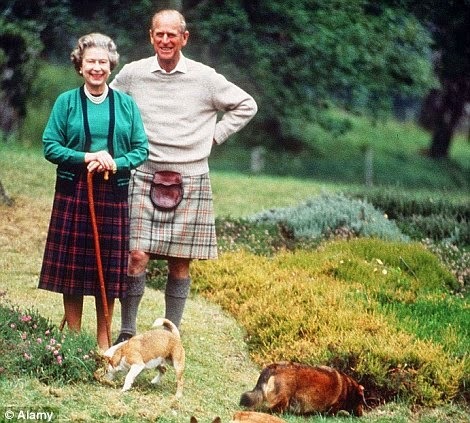 Sir Walter Scot suggested that the clan chiefs come greet the king dressed up in their “proper clan tartan“. There is a continued affection for tartan in many various domains and beyond Scotland. Tartan is, for example, continuing to develop through the fashion industry. For instance, Burberry, a British brand, uses that pattern a lot. With this design, they have made some scarfs, shirts, shoes, etc. This shows the impact that tartan has had, from Scotland to England, to other British countries and finally to the entire world. Such an impact can also be seen in museums, because the guides talk about clothes which were made with this pattern designs. It is a good way to develop our knowledge about this topic. Tartan remains one of the most iconic symbols of the Scotland and reflects the development of Scottish Highlands dress as well as the core values and features of the Scottish. Very informative post. I really enjoy reading this post.